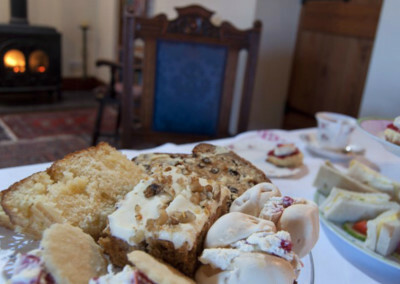 Te Bach Tea Rooms is a seasonal business that re-opens on Good Friday. 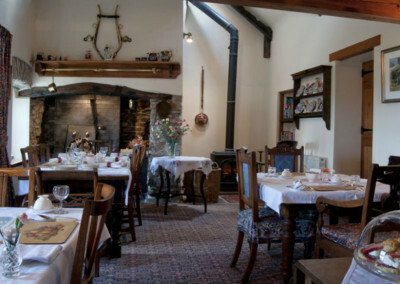 Te Bach Tea Rooms first opened in 2012 and the Welsh Coastal Life magazine has placed it in the top ten Tea Rooms on the coastal path of Wales. 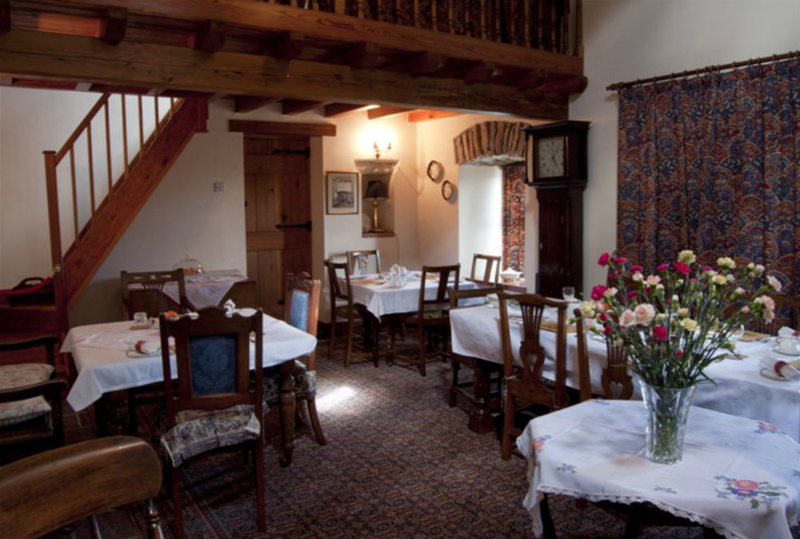 Te Bach Tea Room is situated in our traditional Welsh 18th century cottage . 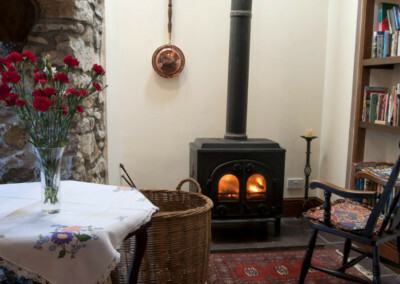 Indeed, the cottage was the first property to be listed by CADW in Wales. 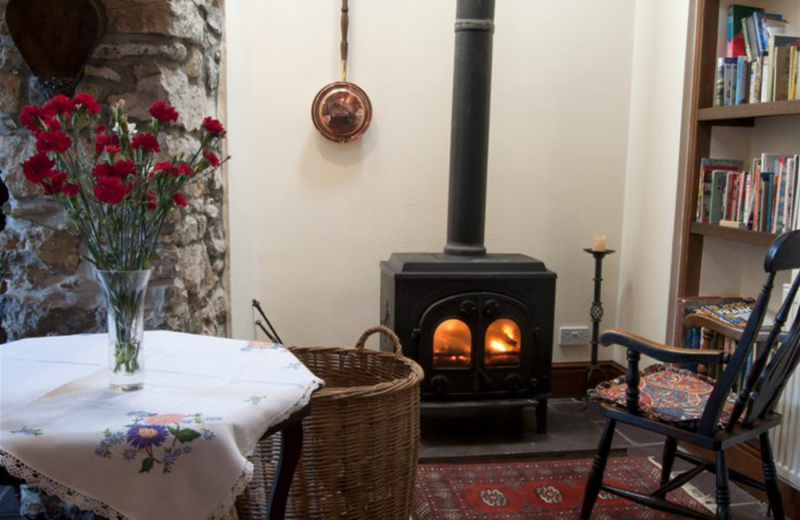 It has a wealth of original features such as oak beams and an ingle nook fireplace. 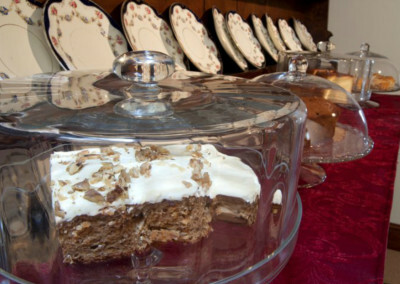 Tables are laid with white and embroidered linen, with traditional fine china and crockery. Te Bach Tea Rooms specialize in afternoon teas and cream teas. Ruth, the owner bakes all her own cakes in the AGA and her fresh buttermilk scones served with her own preserves and clotted cream have become renowned and regarded as being “simply the best.” Just as popular is the special Afternoon Tea served on tiered plates. 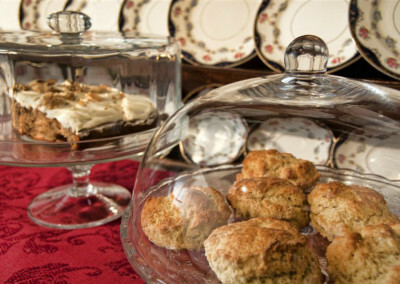 Booking is essential for Afternoon Teas. 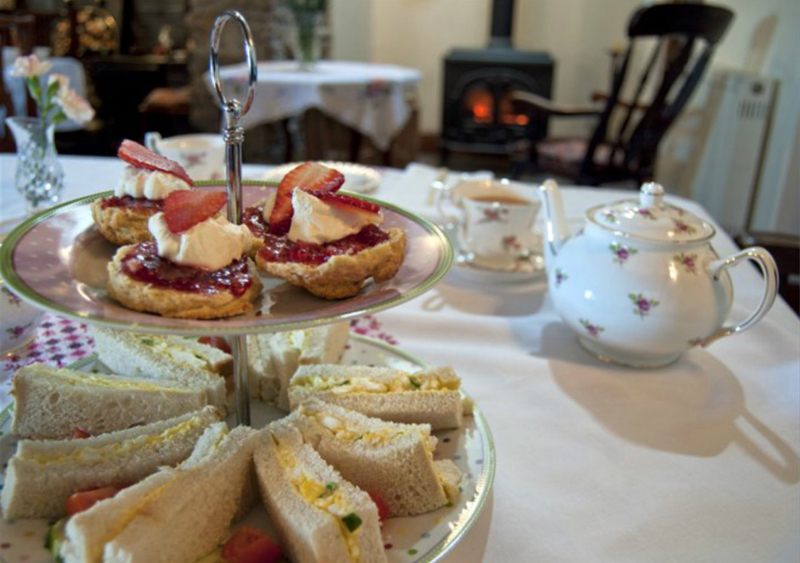 Cream Teas – £5.50 Afternoon Teas – from £14.00. Prosecco available for £5.50 per 200ml bottle or £16.00 per 75cl bottle. We also have tables in the garden for those hot days .Come to enjoy and relax- you are certain of a personal service, a warm homely welcome and a log fire to greet you if the weather is rather chilly. We have obtained the highest hygiene scoring possible: 5. 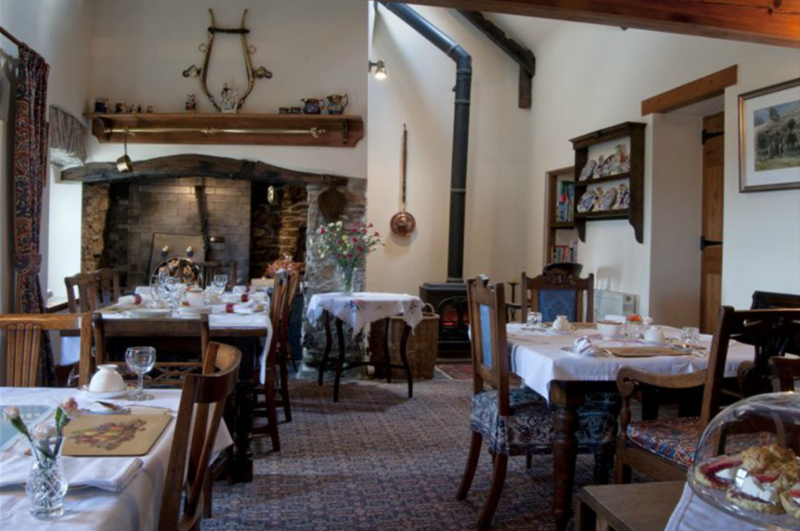 We also cater for small private functions up to 20 persons throughout the year. 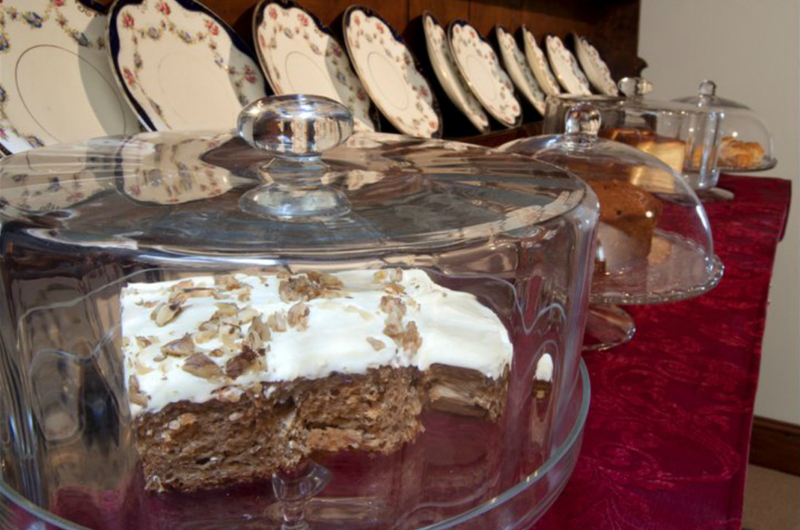 Usual opening hours: 2.30 – 4.30 p.m. Thursday, Friday and Saturday. Sundays during peak Season and Bank Holiday Weekends. 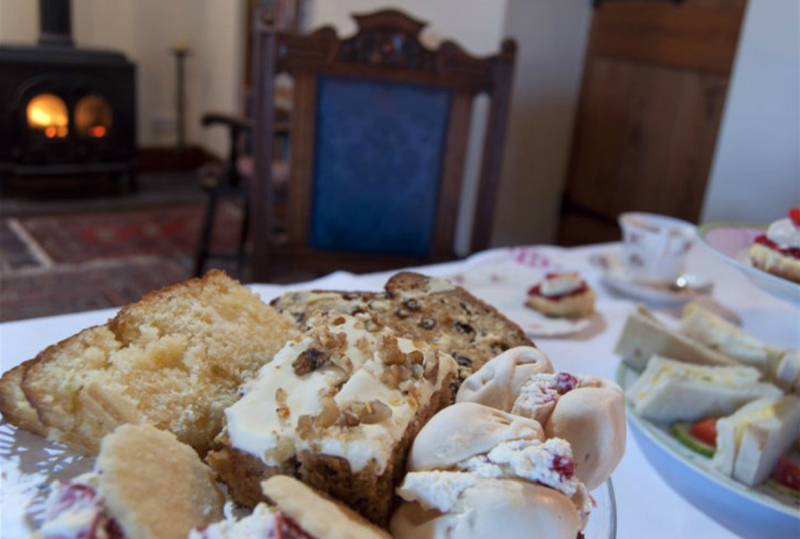 To avoid disappointment, please check our Facebook Page: Te Bach Tea Rooms and B&B for further and last minute information on our Opening Hours. 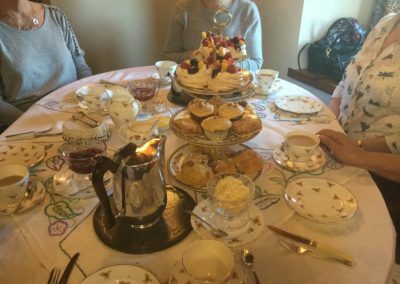 Whilst the Tea Room will close after the Bank Holiday in August we will still accept Afternoon Tea bookings for groups of 8 or more throughout the year.